Overlooking Naviglio Grande, just a few steps from Vicolo dei Lavandai, Maison Borella is an elegant boutique hotel in the center of Milan just a few minutes from the Bocconi University, the Tortona Area and via Torino, a road full of stores and businesses that are just fifteen minutes from the Duomo, the symbol of Milan. 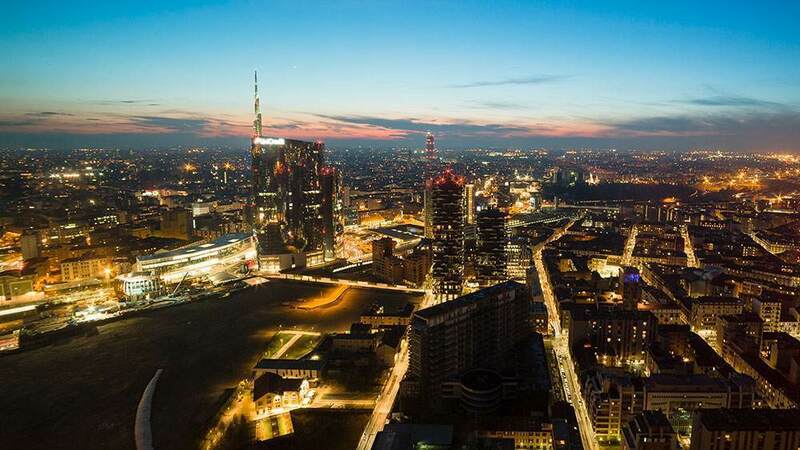 The hotel is a five-minute walk from the subway stop (Green line) that goes directly to Cadorna-Malpensa (airport) and ten minutes by car from the main highways with the Milan byway. Maison Borella is located in a pedestrian area open to cars only from 2 pm to 4.00 pm: to ensure a pleasant stay, far from the city traffic. If you arrive in Milan by car, drop your car with the hotel’s valet at the end of the pedestrian area. From the western by-pass, follow the signs for Porta Ticinese. 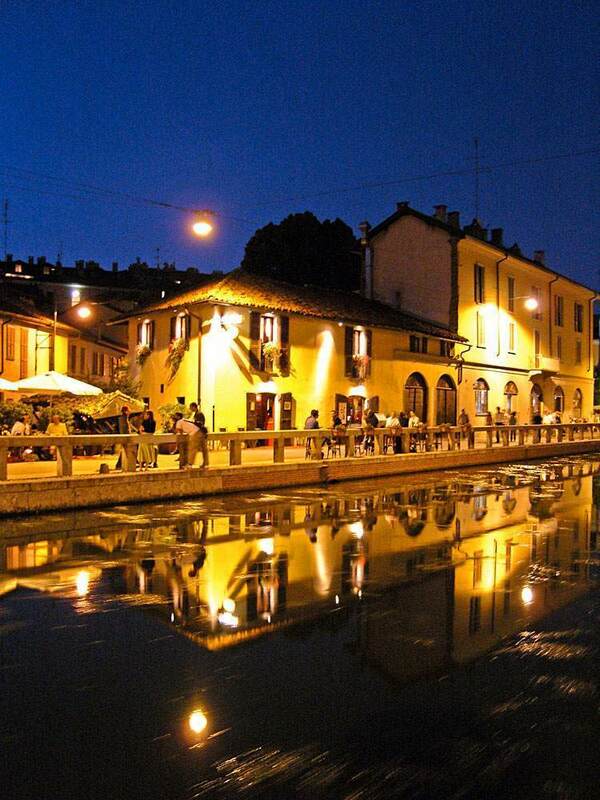 Maison Borella welcomes you on the banks of the Naviglio Grande at the start of the pedestrian area of Viale Gorizia. 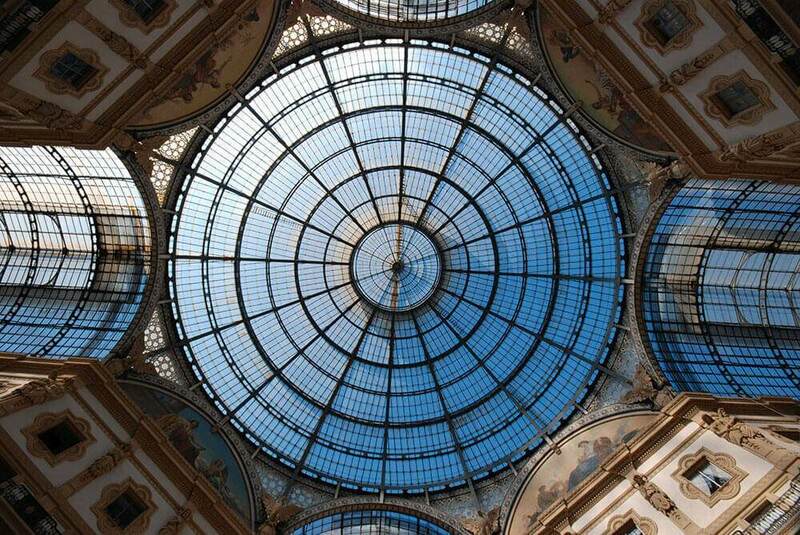 From the Central Station in Milan, take the Green subway line toward Abbiategrasso and get off at Porta Genova. Walk toward Porta Ticinese. Maison Borella is just 300 m away, along the Naviglio Grande. 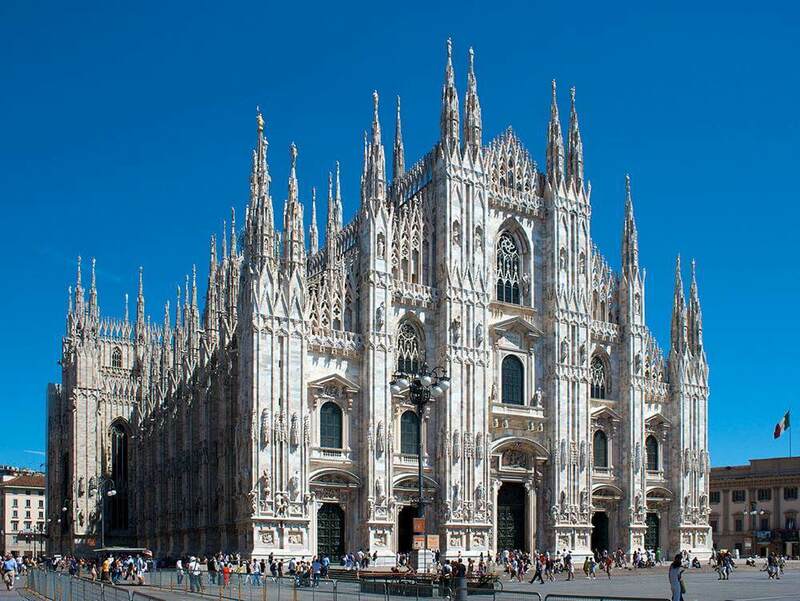 From Milan Linate, take the shuttle to the Milano Centrale Station and then follow the directions under ‘By Train’. From Milan Malpensa, take the Malpensa Express train to the Cadorna stop. Then take subway 2 (green line) in the Abbiategrasso direction and get off at Porta Genova. Follow the instructions under ‘By Train’. The Tortona district is one of Milan’s most vital and exciting areas, setting trends in design, fashion, communications and creative sectors; the most thriving and advanced entrepreneurs are located here, with showrooms and spaces for events and exhibits that draw in large crowds every season of the year. Just like Maison Borella, the real Milan can be found along the Navigli: the city with the balustrade homes with the typical internal courtyard. The banks of the Naviglio Grande are home to an enchanting and timeless atmosphere with clubs, typical restaurants and local markets, such as ’antique market (the last Sunday of every month) as well as the colorful ones of flowers and paintings. 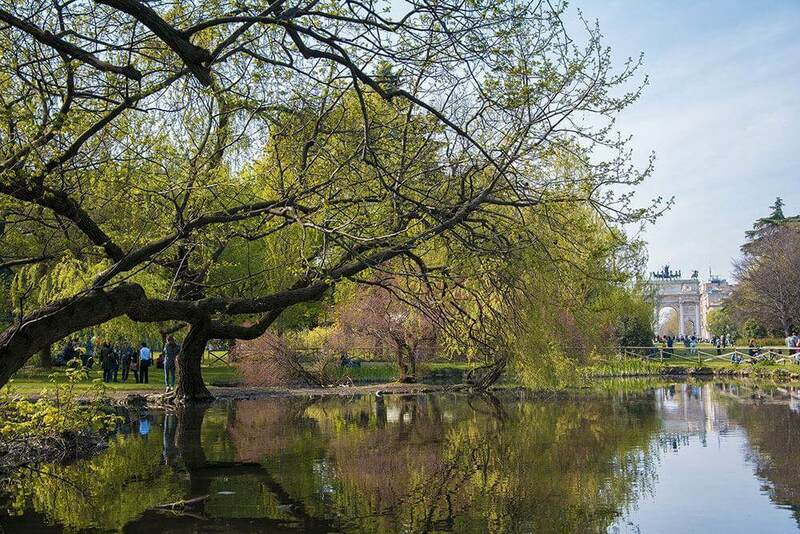 From May to October enjoy the mini-cruises along the Canals designed by Leonardo Da Vinci. 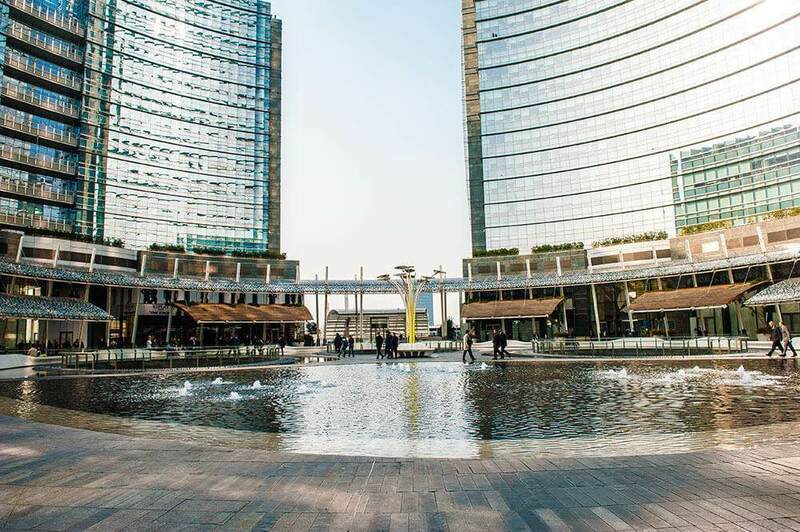 Milan is one of the major European capitals, well-known for its vitality and its excellence in the world of business, culture and sports. Its history, the spirit of its people, its rich art galleries, its passion for the modernà and fun have made it a young city that is always on the cutting-edge and that can excite its visitors with international events, concerts and shows.